Its more than just a love, it’s where the heart is at; and mines was made to travel. Yes I miss home and certain people, being able to sit on a toilet seat, not live out of a rucksack and sleep in my own bed, but right now I honestly am enjoying travelling. 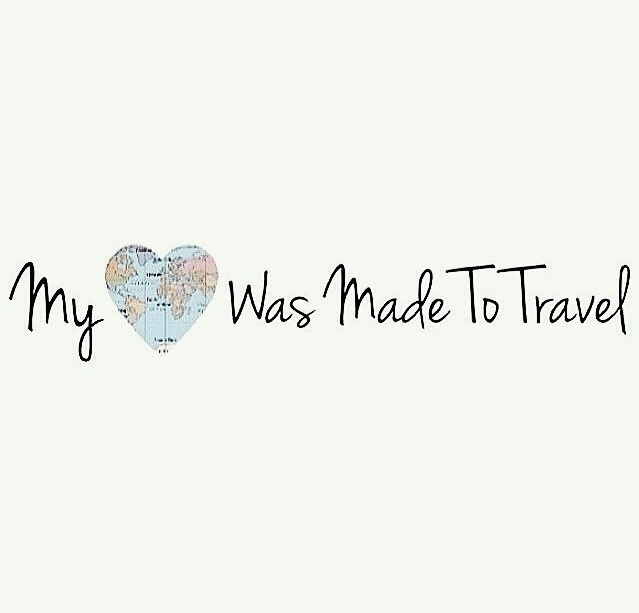 The food, the culture, the people, the sights and scenery that come with unbelievable moments that quite literally take your breath away; I Love it! The question is, what am I going to do when I get back? With just over a month to go I’m going to have to start weening myself off the freedom of not actually having to do anything and start preparing myself for first world problems. I think I am going to start playing the lottery too, in potential hope of feeding my addiction. I know I’ll be over the moon to be home, but a cheeky holiday or three wouldn’t be so bad to end the year, would it? Lol.